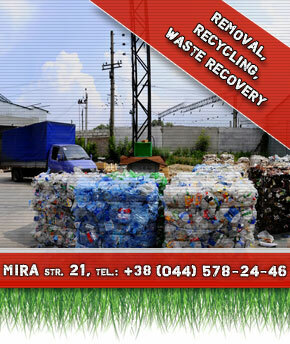 "Kramar Recycling" - a company with years of experience in the field of integrated waste management. 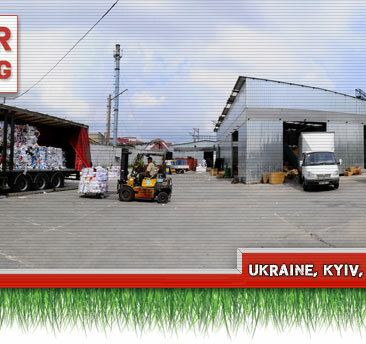 Our main advantages - a long-standing good reputation, professionalism and high quality products. Timely removal of debris, waste disposal, recycling and waste management maintains a comfortable and safe accommodation of people in big cities. In everyday notion of "Garbage" - is usually removal of domestic waste. However, removal of domestic waste is only a small fraction of its total. Garbage collection, waste disposal, industrial solid and liquid waste, the waste soil, snow, and so on require additional technical capabilities, specialized fleet, special containers and qualified personnel. 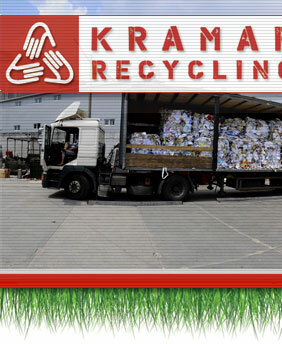 "Kramar Recycling" specializing in daily garbage disposal of any origin. We are a licensed company, we have all the necessary permits. We have developing our business for over 10 years. Over the years our specialists have acquired considerable experience in all areas of this segment.